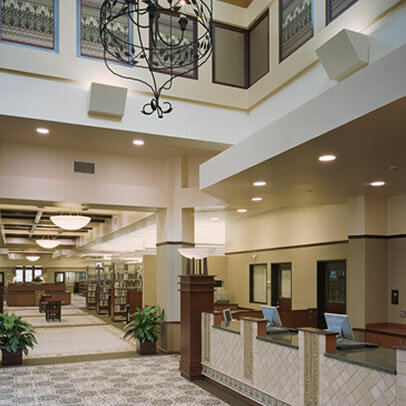 I love the photo of the Burbank Library. It is so elegant. I love hearing those phone calls from my Better Judgment. I also love hearing those songs from Melissa Manchester. I am a big fan of her music.Take Care Auntie Vera and Conscience. Hope that you had a wonderful easter with Gooch. From The Good Humor Penquin. I knew that you were out auditioning by the lack of tweets last week :-) Thanks for the Showbiz Report, and that library looks more like a hotel lobby to me, surely the ones that I frequent don't look a bit as classy and elegant.